When the financial collapse of America wipes out life as Carrie knows it, she finds the will to survive with a man determined to hate her. The post <p style="text-align:center;font-weight:bold;">When the financial collapse of America wipes out life as Carrie knows it, she finds the will to survive…<br />3-in-1 boxed set! 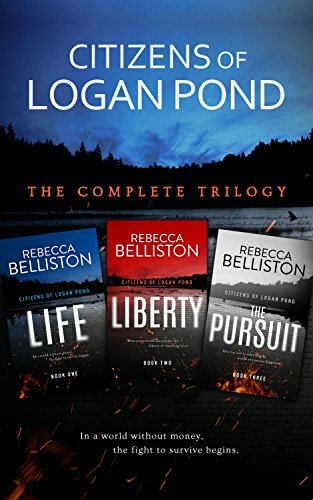 <em>Citizens Of Logan Pond: The Complete Dystopian Trilogy</em> by Rebecca Belliston</p> appeared first on Kindle Fire on Kindle Nation Daily.